band sealer machines|manufacturers|Suppliers|Exporters in Mumbai, India. We are associated with the manufacture and export of various kinds of packaging sealing machine. 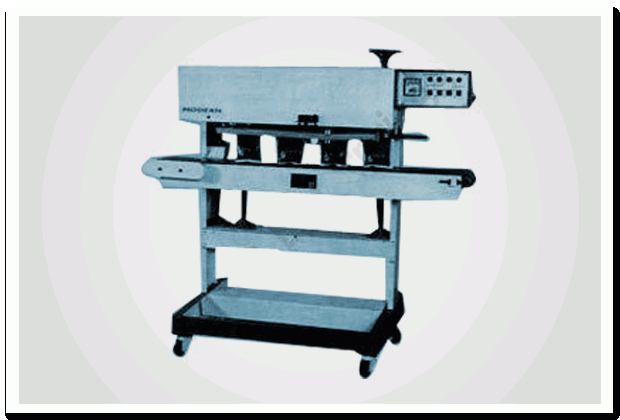 One such packaging machine that we manufacture is the band sealer machine. This machine is manufactured using premium quality raw material. Hence this band sealer machine is highly appreciated by our customers for its high tensile strength. Such band sealer machines are used to seal various types of pouches.